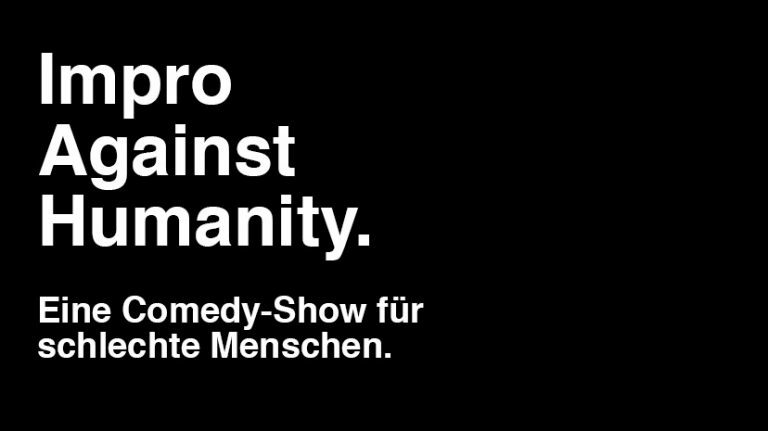 American Comedy Night – Hingehen! 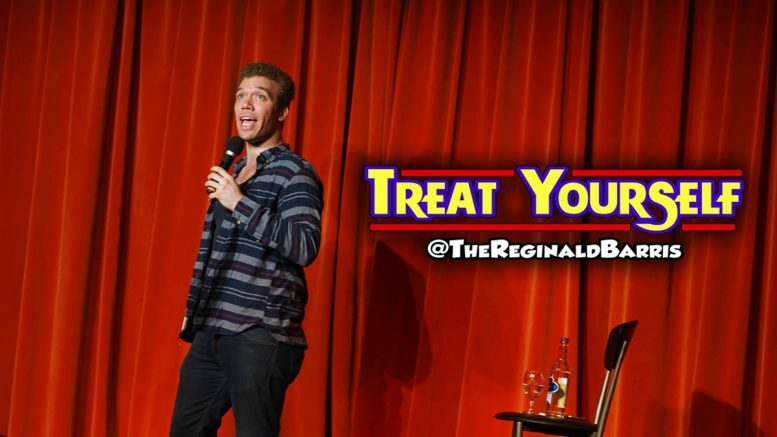 Reginald Bärris is an American stand-up comedian currently living in Vienna. 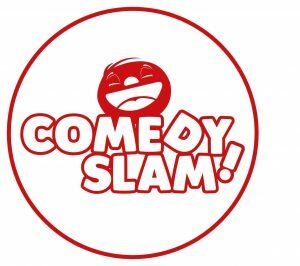 Bärris is one of the front-runners of Austria’s English comedy scene and is one of the fastest rising up-and-comers in continental Europe. After 2 wildly successful German tours in 2018, Bärris is coming back to Mannheim on his new “Treat Yourself“ tour! His last show in Mannheim was packed out, so make sure you get your tickets early so you don’t miss the fun!